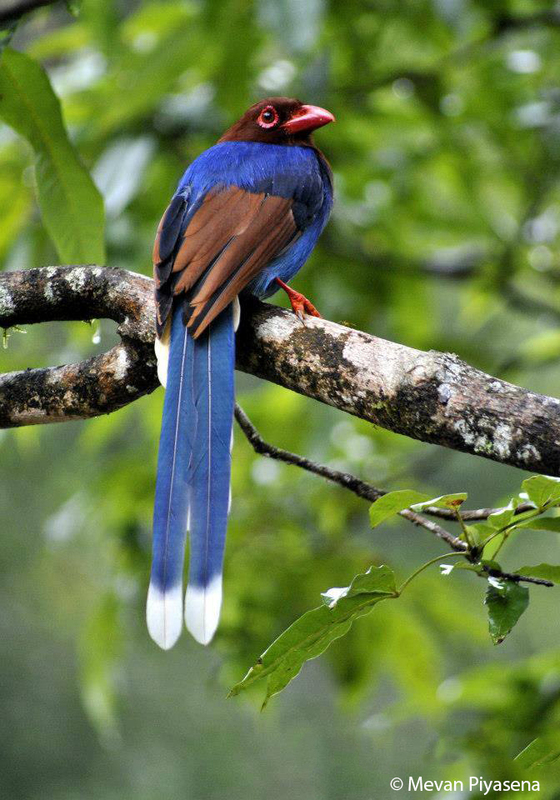 Situated south of India, Sri Lanka is an island, which has magnificent endemic birdlife. 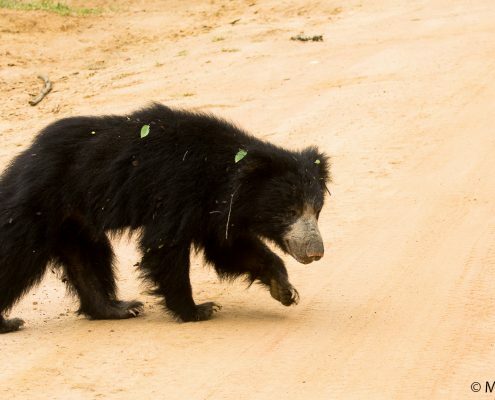 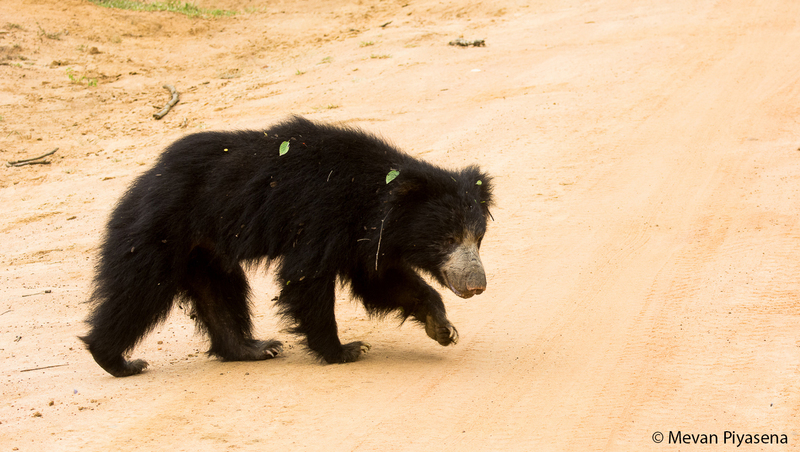 Sri Lanka is also one of the best places to see and photograph Leopard, Asiatic Elephants and Sloth Bears. 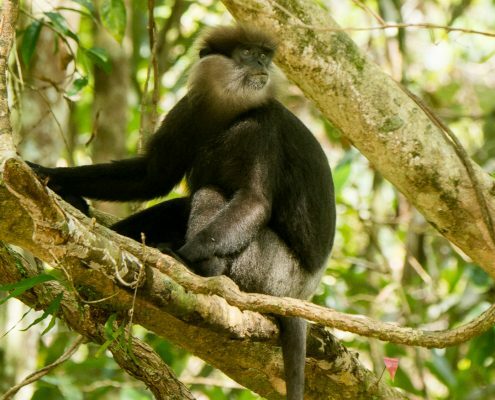 Sinharaja and Kithulgala are the best places to visit for lowland rainforests endemics. 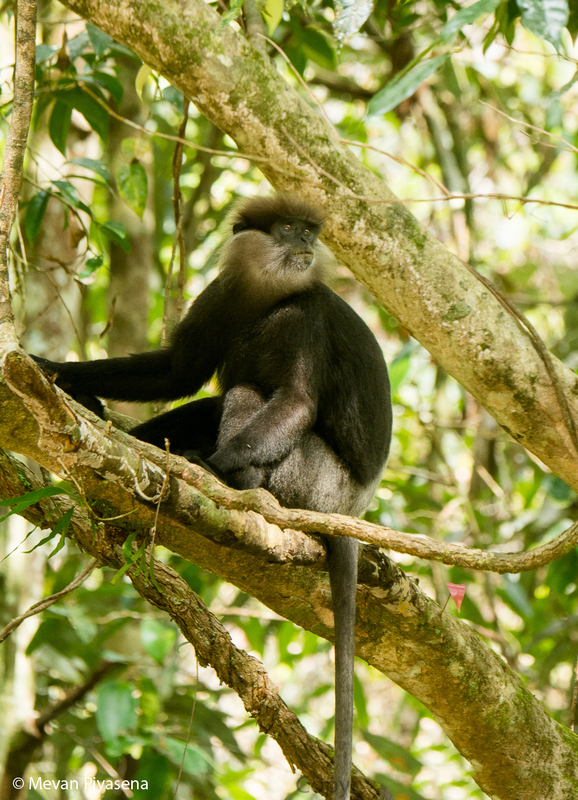 The Sinharaja Forest is a National Park and a UNESCO world heritage site. 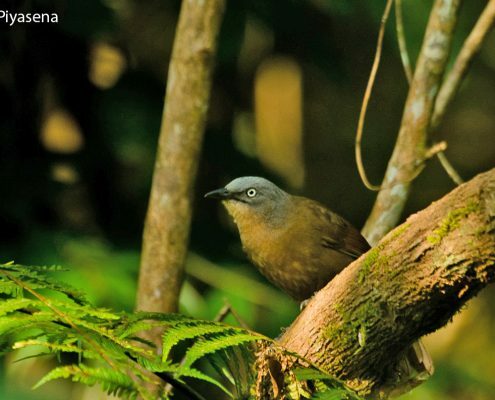 This patch of around 100 square kilometers of the very few virgin rainforests is a birders’ paradise. 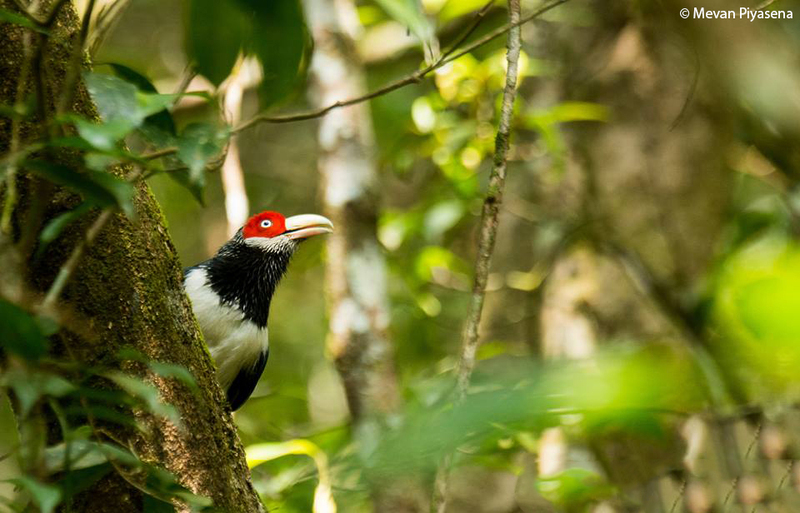 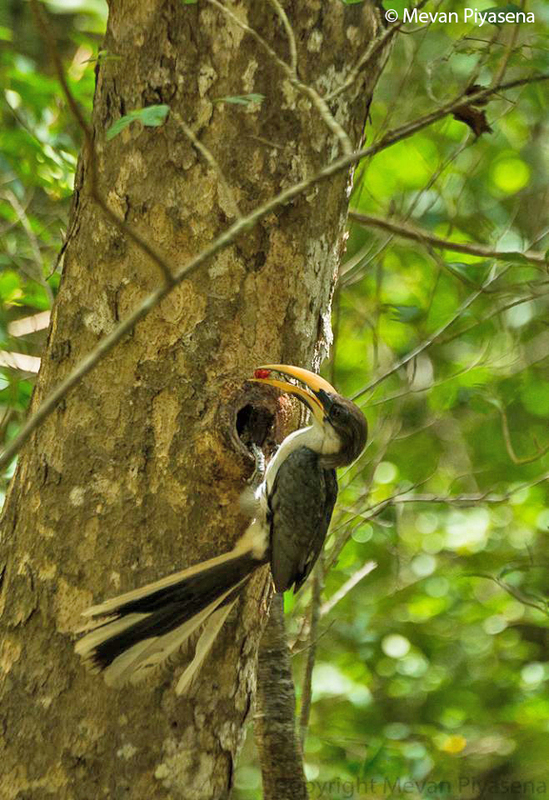 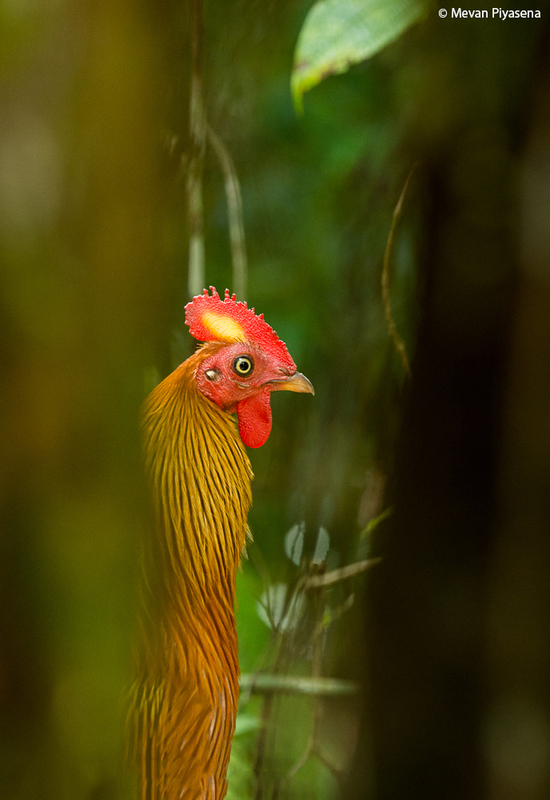 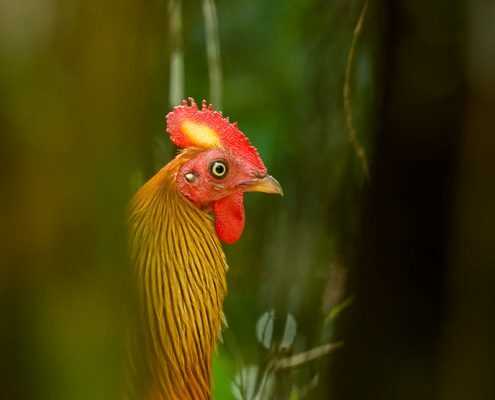 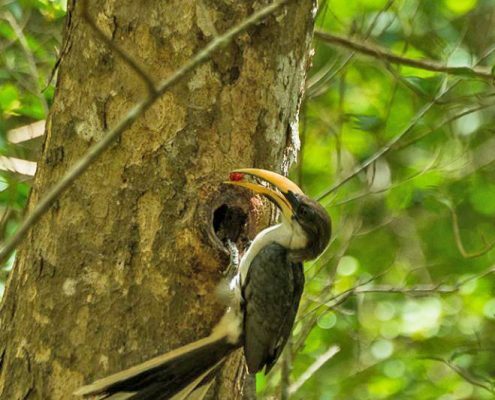 Around 20 endemic bird species of Sri Lanka can be sighted in mixed feeding flocks in this area. 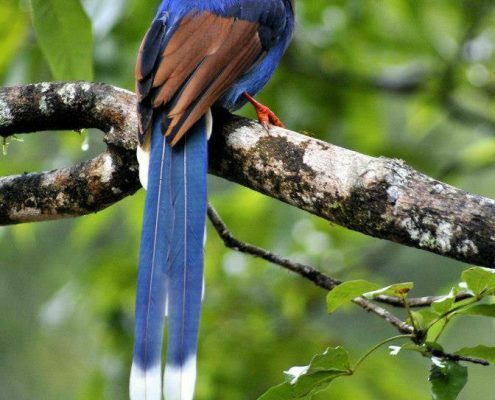 The Horton Plains National Park is very important for the highland endemics. 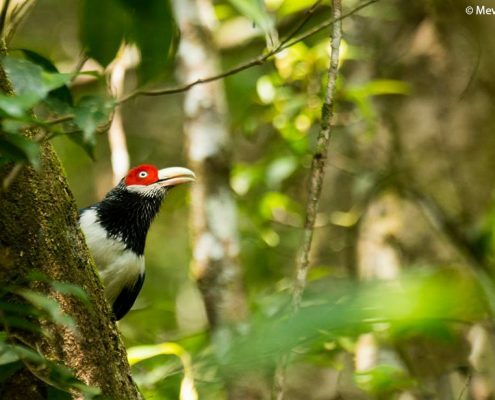 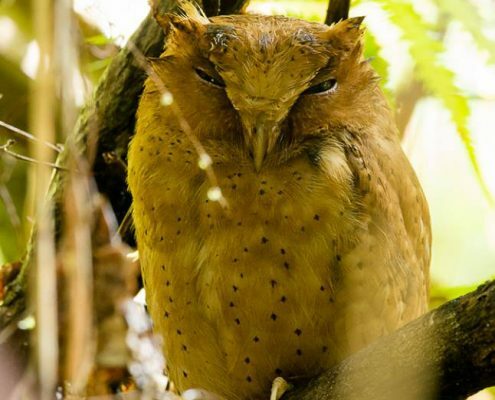 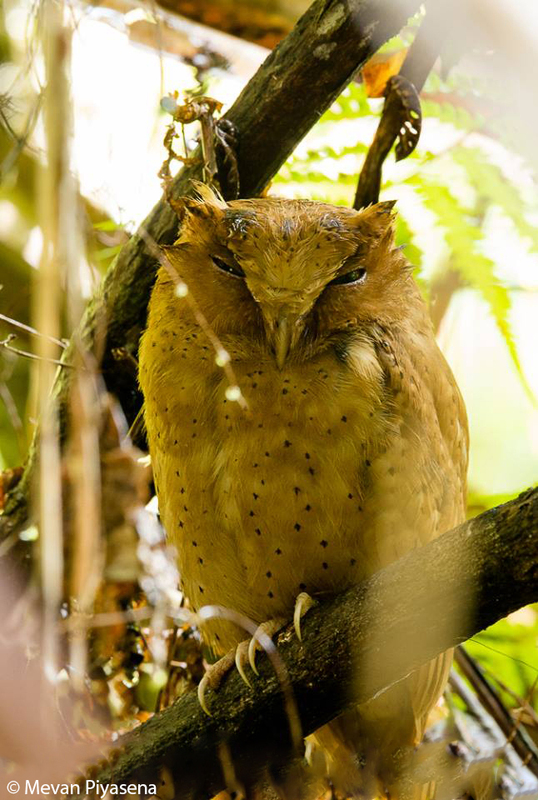 Located at an altitude of 2100-3000 meters in central highlands of Sri Lanka, it is a beautiful montane grassland and cloud forest, which is home to around 21 endemic bird species of Sri Lanka. 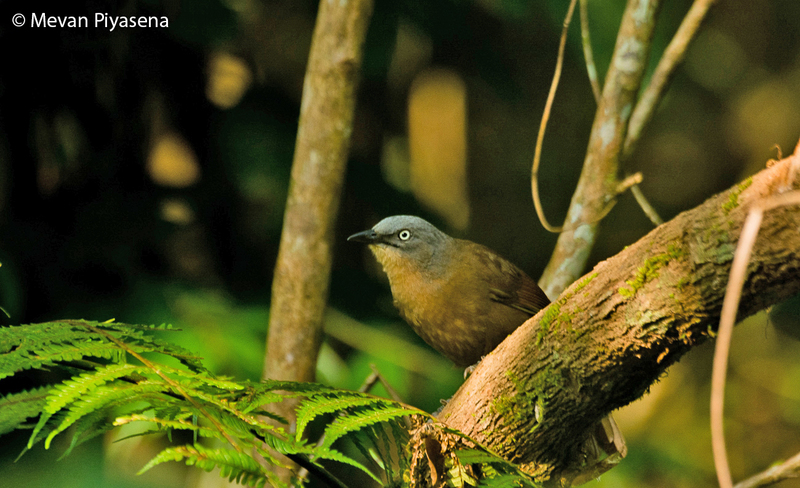 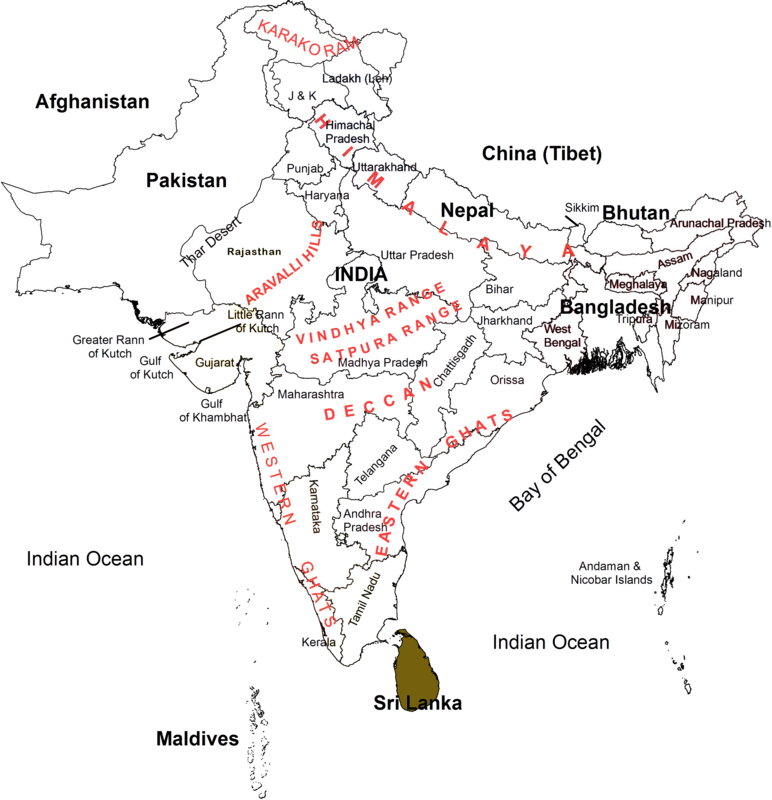 Some of the endemic species are restricted only to this region. 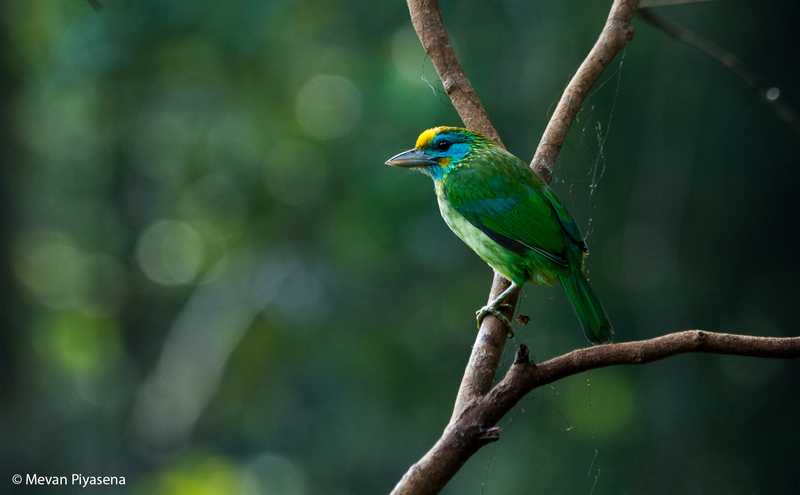 The Sri Lanka endemic birds include restricted range species like Yellow-eared Bulbul, Sri Lanka Spurfowl, Sri Lanka Junglefowl, Sri Lanka Wood Pigeon, Sri Lanka Hanging Parrot, Layard’s Parakeet, Red-faced Malkoha, Green-billed Coucal, Chestnut-backed Owlet, Sri Lanka Grey Hornbill, Yellow-fronted Barbet, Sri Lanka Blue Magpie, Sri Lanka Bush Warbler, Brown-capped Babbler, Orange-billed Babbler, Ashy-headed Laughingthrush, Sri Lanka White-eye, Sri Lanka Hill Mayna, White-faced Starling, Sri Lanka Whistling Thrush, Spot-winged Thrush, Dull-blue Flycatcher and Legge’s Flowerpecker. 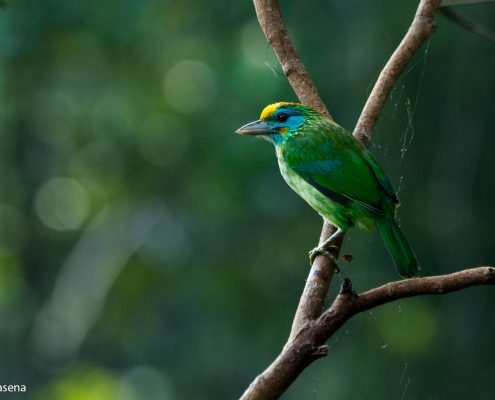 Other endemics include Sri Lanka Green Pigeon, Serendib Scops-Owl, Sri Lanka Small Barbet, Crimson-backed Flameback, Sri Lanka Swallow, Sri Lanka Woodshrike, Black-capped Bulbul, Sri Lanka Scaly Thrush, Sri Lanka Scimitar-Babbler, Sri Lanka Rufous Babbler and Sri Lanka Crested Drongo.